Vodka didn’t have much of a following in the U.S. before the 1950s, but the climb since has been a rapid one—evolving into one of the most ubiquitous spirits in the States. The one drink we have to thank for this? The Moscow mule. Combining Russia’s most beloved spirit with the mule-like “kick” of ginger beer, the Moscow Mule first ascended to prominence on the Sunset Strip in L.A., where it still tops some of the best cocktail lists in the city. In addition to its glamorous origins, this favorite mixed drink is one of the easiest to make. To help you get started, we’ve rounded up a few of our favorite vodkas and a simple recipe for making the best Moscow Mule this season. Read on to discover five of the best vodkas for Moscow Mules—along with an easy recipe to make the classic cocktail. The past few years have seen the rise of organic and artisanal vodkas. 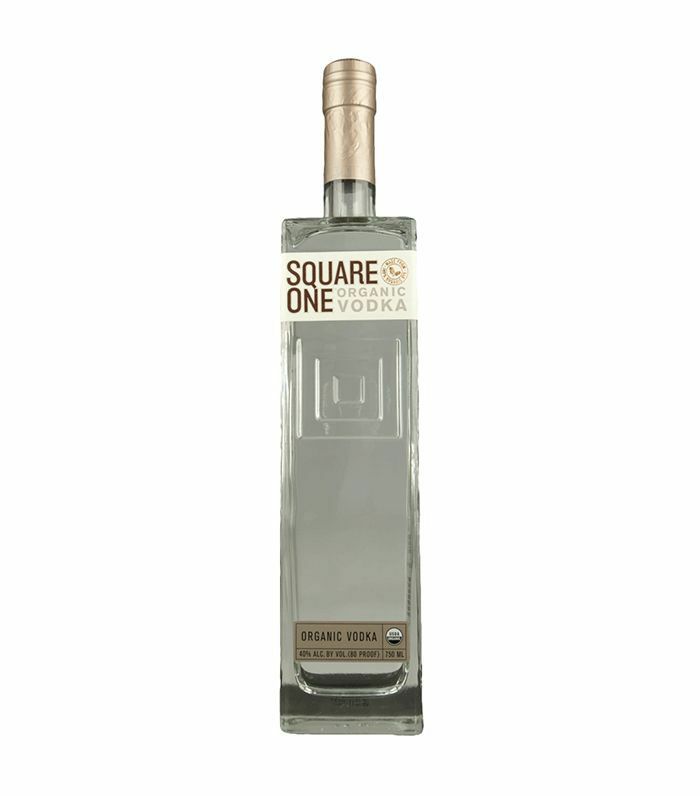 A Moscow mule made with Square One is about as healthy as it gets. To keep things clean, pair this vodka with an organic ginger beer like Belvoir and a squeeze of lime. While Russia undoubtedly enjoys the most prestigious vodkas, Poland has been quietly developing its own reputable vodka tradition. 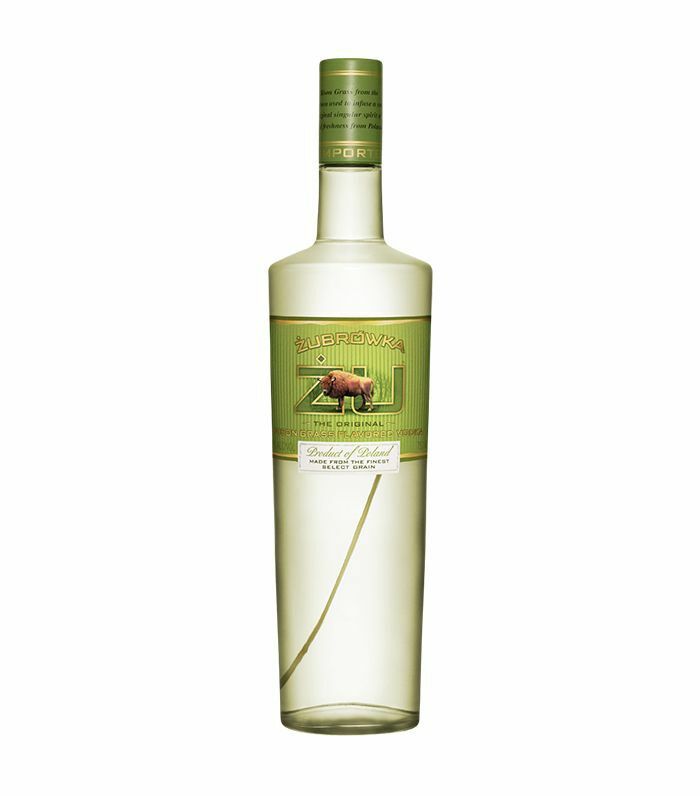 The perfect example is Żubrówka, a bison-grass vodka known for its distinctively herbal profile, along with rare notes of almond, coconut, and vanilla. This much-loved vodka is distilled from rye—making it an ideal pairing for ginger beer. 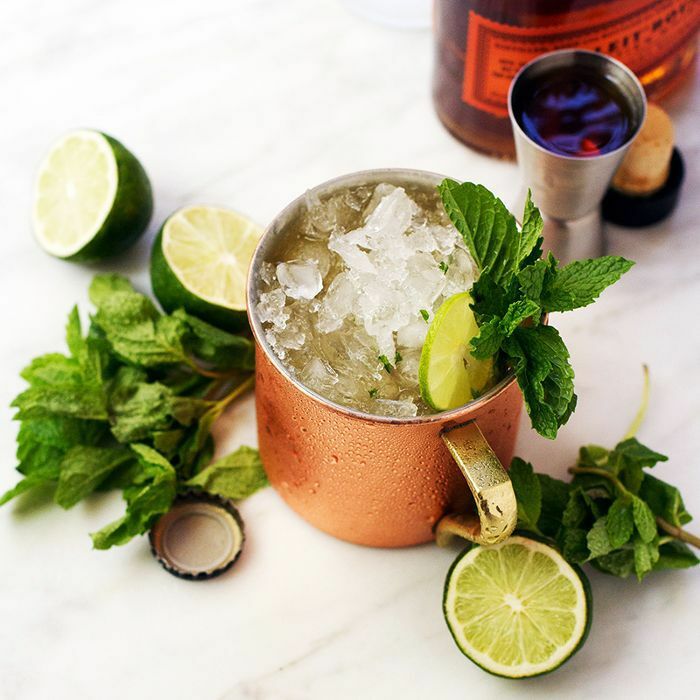 Mick Jagger once said, “There’s no absolutes in life, only vodka.” And since the Moscow mule is traditionally served in a copper mug, it stands to reason that the best vodka for a Moscow Mule would be crafted in a copper bottle. 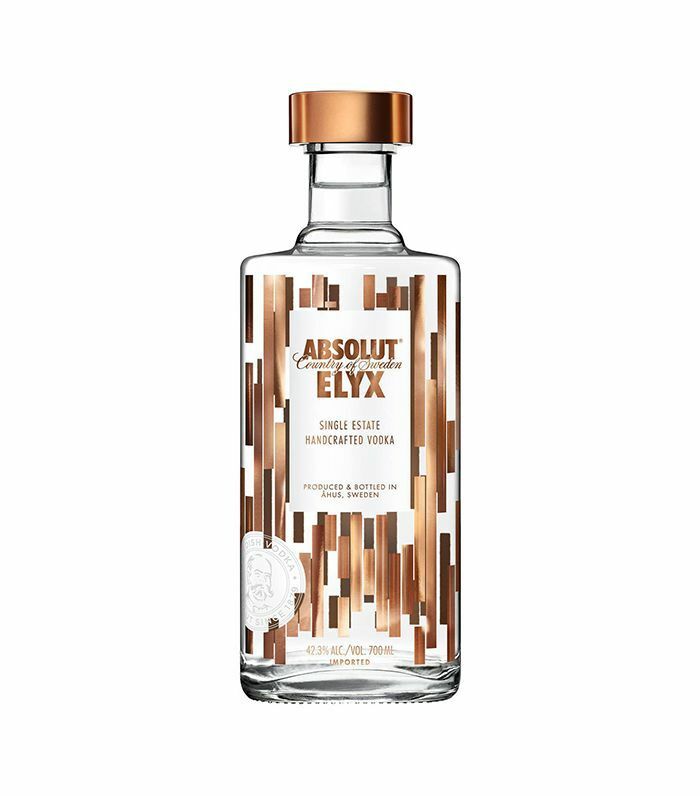 As a result, this ultra-presentable vodka is exceptionally smooth (and yes, it’s totally worth springing for the copper pineapple). 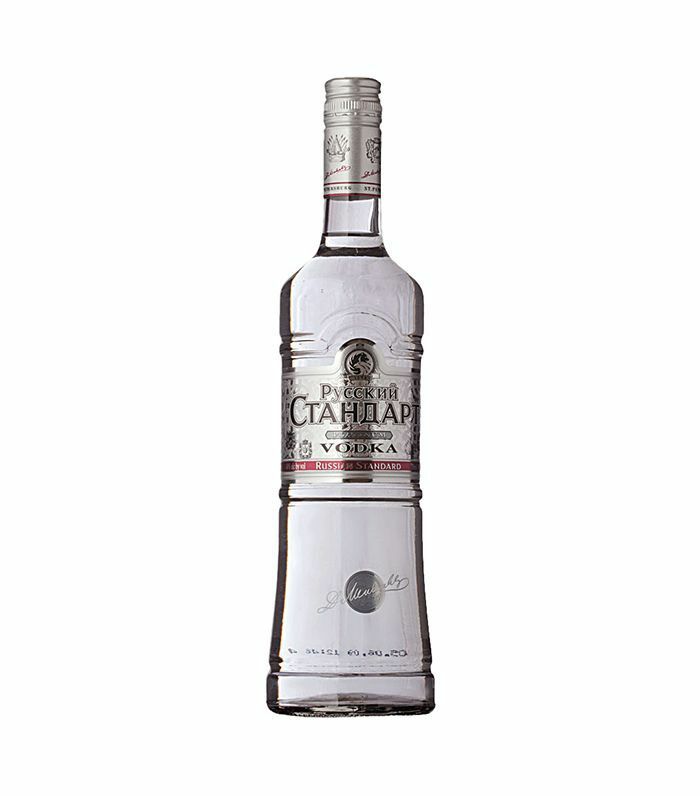 Inspired by Dmitri Mendeleev, the Russian scientist who invented the periodic table and established the ideal alcohol-to-water ratio in 1894, Russian Standard is among the five versatile and well-priced vodkas for mixing. While the Moscow mule may not technically have been invented in Russia, this is still the perfect choice for celebrating the classic cocktail’s mythological origins. 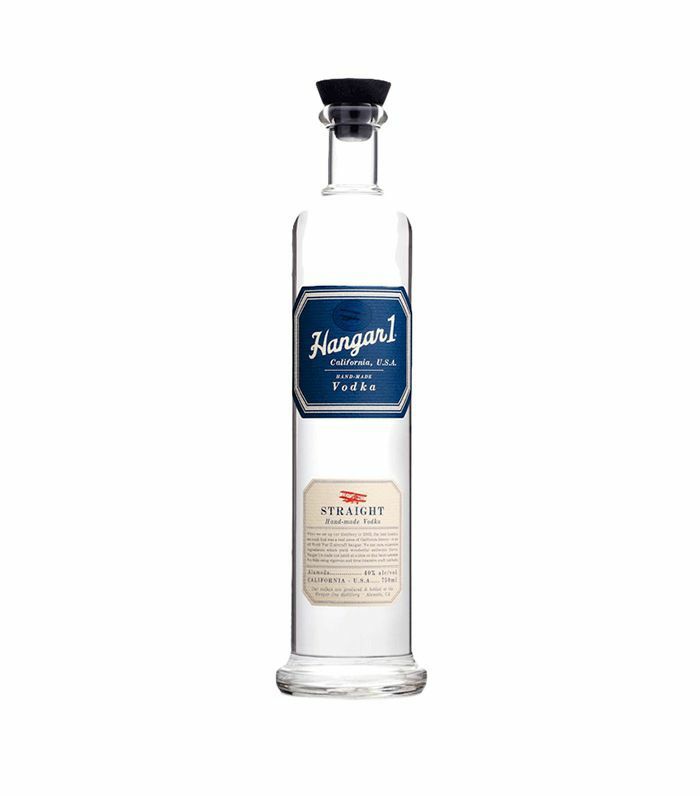 Known for its perfect blend of chemistry and artistry, Hangar One is headquartered in San Francisco (yes, in an actual hangar) and is operated by head distiller Caley Shoemaker. But it’s not just the brand we love. This ultra-pure vodka uses only fresh, seasonal ingredients, and is the perfect match for luxe, natural ginger beers like Fever Tree. Garnish with a lime wheel and serve in a copper mug or highball glass. For an extra-special twist on this classic cocktail, add a dash of orange bitters and a splash of organic pressed ginger juice. Up next, try these three refreshing cocktail recipes with a healthy twist.